Lunasol Skin Modeling Eyes 01 Beige Beige is a new classic! There are many cosmetic brands, and beautiful eyeshadows. But do you know what is the highest reputation to daily, I mean working day for office workers? I guess Lunasol Skin Modeling Eyes #01 Beige Beige is one of them. 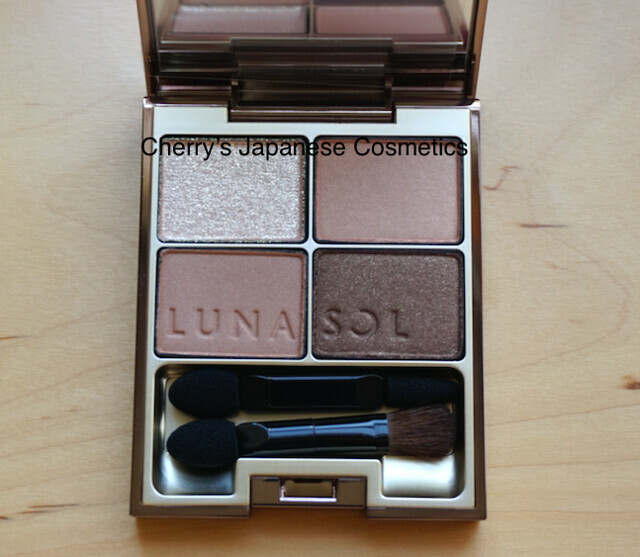 Lunasol is good at those beige/ brown colors for daily use, but this Beige Beige consolidated their position. This quad eyeshadow palette is not new for 2016. Guess this is for 2011 or something. I can say, this is a classic. Let me show swatch for you. From left up, right up, left bottom, and right bottom. The glitter is too big for my preference, but I can say the two beiges of right up and left bottom are so beautiful. I tried to apply on my arm, and I was satisfied but could not take any pictures nicely. 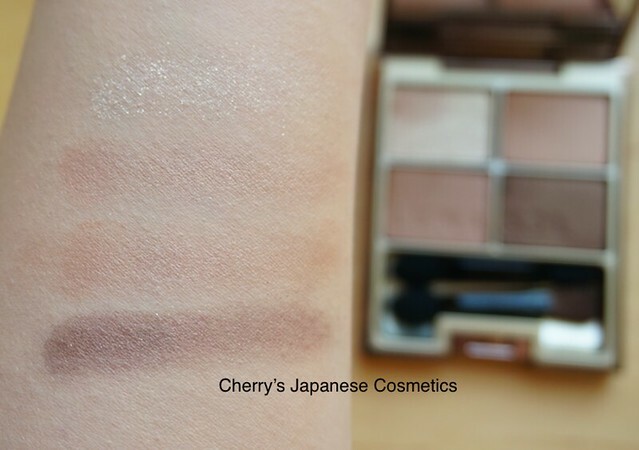 If you wanna makeup with gradations, horizontal or vertical, it is not pretty hard. But do you have enough time to do every morning? Maybe no. 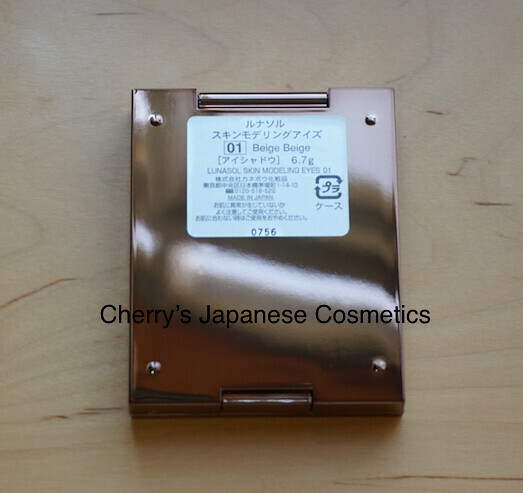 Using two beiges as a mono eyeshadow, it also works beautiful. 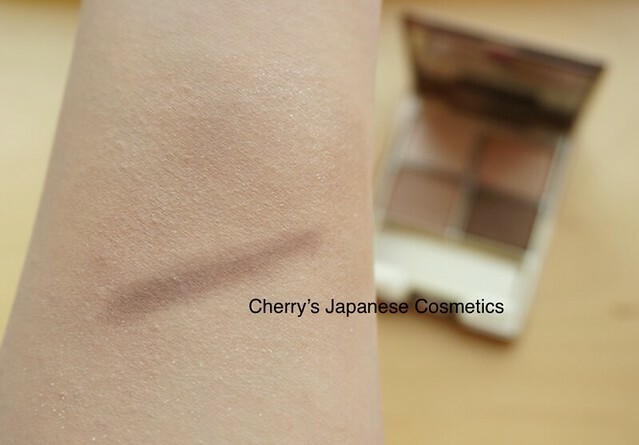 In person, I like applying eyeliners with waterproof one, talking with a friend of mine, she is using this dark brown color on her black eyebrows. That’s nice idea, isn’t it?